Booking plugin is a powerful add-on for Tevolution. Once activated, the plugin will enable advanced booking features inside your theme. 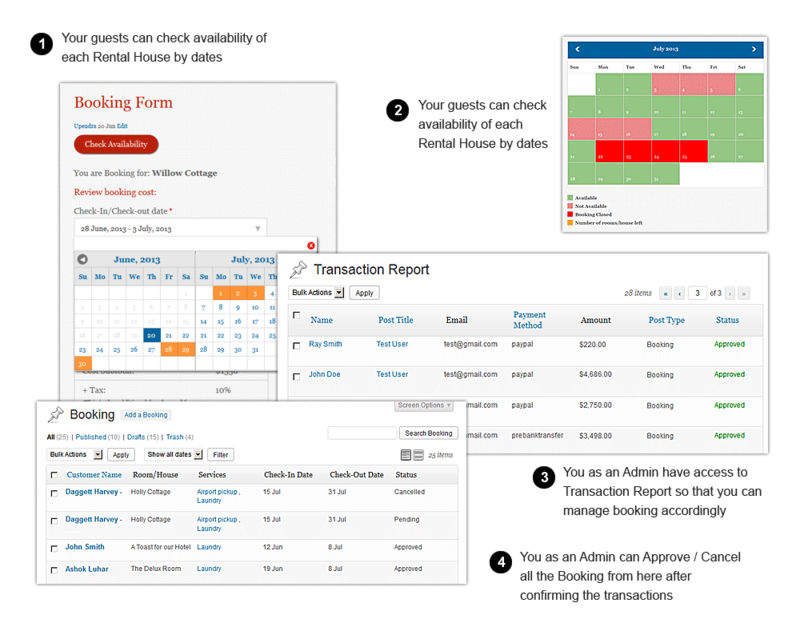 This functionality makes it ideal for hotels, vacation homes and other for-rent establishments. 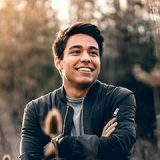 This booking plugin for WordPress handles everything from the initial submission to your booking confirmation and payment. All the money generated by the site goes straight to you. The form – probably the most important aspect of any booking module is entirely customizable from the plugin’s back-end. Display the form by embedding it in any page or use a widget. Enter different prices for different dates of the year. Most owners charge extra during the peak season, you too can do that with this add-on. Control the minimum number of booking days for each of your houses. Along with that, you can set a separate minimum days value for each created seasonal price. Choose between PayPal and PreBank Transfer (provided after install) or purchase and activate other gateways such as 2Checkout, Authorize.net or Google Checkout. Offer additional services to your customers such as WiFi access, airport pickup or laundry cleaning. Add any option you want. Booking calendars are provided in separate “Availability Calendar” pages and in each house/room detail page. There’s also one available in the back-end section. Is your hotel/house unavailable during some parts of the year? If yes, set them in the back-end and they will be unavailable for booking. 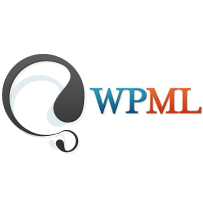 Use WPML to translate the plugin and even create a multilingual site where visitors can change the default language per their requirements. The included coupon module will allow you to offer discounts for the standard booking fees. Coupon codes created in the back-end can be modified and removed at any time. If you don’t want to charge the full price online, use the deposit functionality. Have them pay a fixed percentage online and the rest while checking in. Use the back-end to edit each email sent to visitors after the submission. Several shortcodes are provided for including dynamic information inside the emails. The booking form in this plugin is pre-loaded with fields as soon as you activate the plugin. It’s your call whether to use it as-is or modify the fields. All the settings you need are provided in a logically designed back-end section of this WordPress booking plugin. From there you can manage the actual bookings, form fields, tax, deposits, services, emails and much more. Can I charge tax additionally to my customers? Can I manage seasonal discounts without changing the regular prices? Can I change content of the notification messages and emails? Can I set minimum advance payment which needs to be paid before the booking request can be confirmed? Can I completely close booking for a particular time period? Can I temporarily close booking for only one Room/House? Can I add multiple images for a particular Room/House page? Can I group my hotel rooms and vacation rental homes by their categories? Can I accept bookings for multiple houses? Can I as a site admin cancel an already approved booking? Do I have complete control over the status(Approve/Decline) of all the bookings? Can I search for a transaction entry in the transaction report? Can I export the whole transaction report in a CSV file for my records? Will I get the base Tevolution plugin free with this purchase? Can I define maximum number of persons allowed in a particular Room/House? Can I a create a Tariff page which displays prices of all the rooms/houses on a single page? 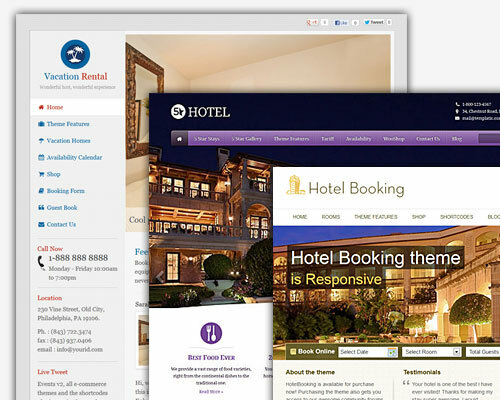 Although designed to work with any WordPress theme, the Booking plugin truly shines with our booking themes. These include Vacation Rental, 5 Star and Hotel Booking. If you want to enable online booking functionality with WordPress this plugin is the quickest and easiest way to do it. The best part…Tevolution, a plugin awesome in its own right is provided totally free.